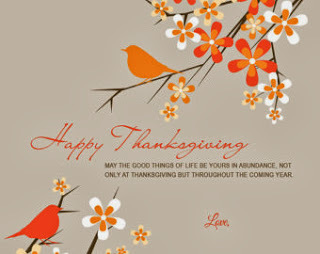 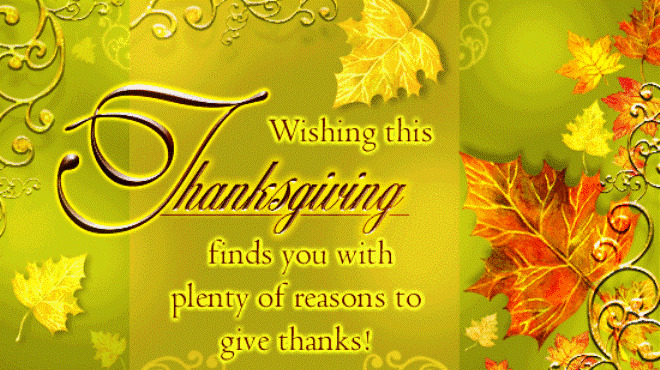 Enjoy these Thanksgiving Cards and wish a happy day to your friends and relatives. 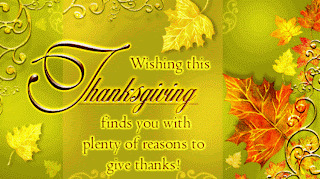 Below you can find a selection of interesting images with nice messages. A Thanksgiving Card with wheat. 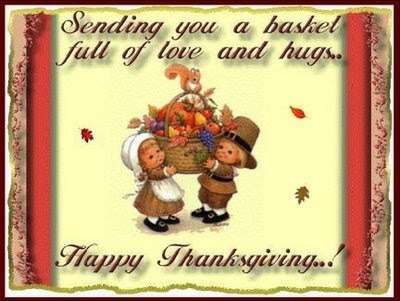 A Thanksgiving Card with a couple of kids carrying a basket. 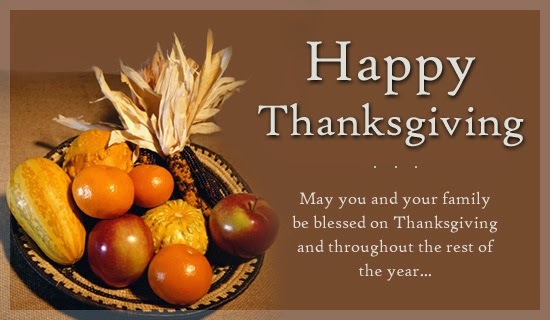 A Thanksgiving Card with a horn of plenty fruit. 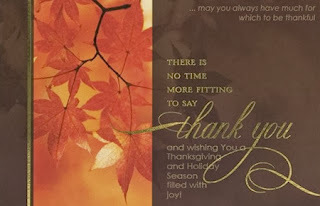 A Thanksgiving Card with reddish leaves. 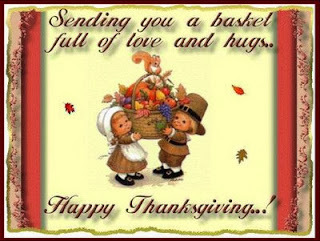 A Thanksgiving Card with hands. A Thanksgiving Card with leaves. 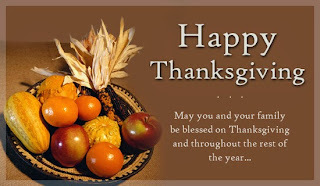 A Thanksgiving Card with fruit. 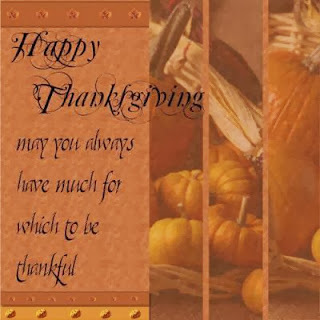 A Thanksgiving Card with food. A Thanksgiving Card with a couple of hamsters. 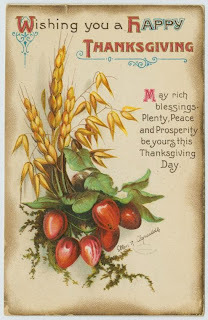 A Thanksgiving Card with flowers and birds. 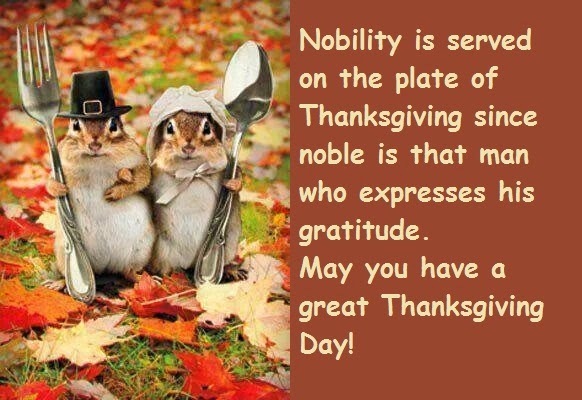 I hope you have enjoyed these Thanksgiving Cards.